$8 drop-in or use your 5 or 10-punch discount card. ​Seated and optional standing chair yoga class. 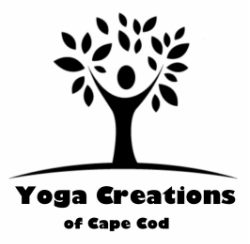 -Yoga Party-held at your site, studio or beach (seasonal). All you need for doing yoga is your body the way it is, and your mind to say you're fine. There's nothing that needs fixing before you can begin.